AUSTIN (KXAN)- If you’re looking for some things to do with the family this weekend, our partners at Free Fun in Austin have these ideas for you. 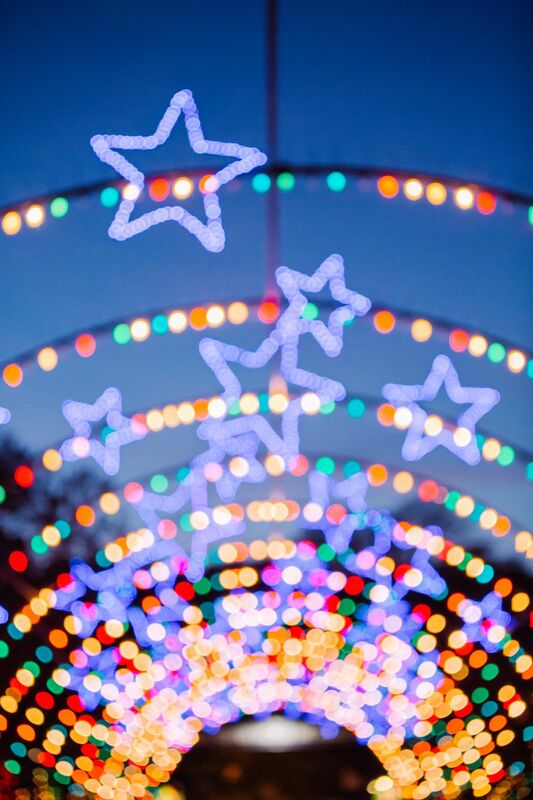 Visit the North Pole at the Trail of Lights to share your holiday wish list with Santa at Santa’s House, pick up a free book from the H-E-B Read 3 Book Train, visit Candyland for free candy, and stop in Santa’s Workshop for a free photo and a variety of interactive experiences. Entry to the Trail of Lights is FREE from December 8-15. From December 16-22, general admission is $3 for guests age 12 and up, online or at H-E-B stores. Children 11 and under are FREE every night! Parking passes and shuttle tickets are also available online. Be the Art-chitect of your very own candy home! The Contemporary Austin will be whipping up edible abodes like you’ve never seen before, inspired by the architecture of the Driscoll Villa at Laguna Gloria. Recommended for ages 2 – 11. FREE! Ring in the Christmas holiday season with A Cappella Texas at the State Capitol Rotunda. Gather all your family and friends, and especially the children, for an afternoon of great singing and Christmas cheer. Join A Cappella Texas, Austin’s premier men’s chorus, for a delightful, FREE all-ages concert and community sing-along in beautiful four part Barbershop Harmony. By popular demand, Cinematic Symphony performs, live in concert, John Williams’s stellar music from all six Star Wars episode movies. Costumes welcome and encouraged for all ages. Photo ops, trivia, and prizes. This is a FREE concert. May the force be with you! Enjoy a family fun day with real snow! Toss a snowball, build a snow man, make a snow angel, and take fun family photos! Enjoy live holiday music, holiday carolers, and more from noon-4 p.m. FREE!